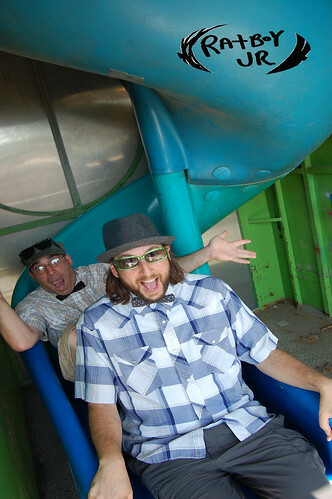 Music can be played on our website: Ratboy Jr.
Ratboy Jr. is a rocking duo for all ages, a band for the whole fam, if you will. They are singer and guitarist Timmy and multi-tasker extraordinaire Matty (he plays drums and keyboards at the same time!) and they are located in the beautiful Hudson Valley in upstate, NY. 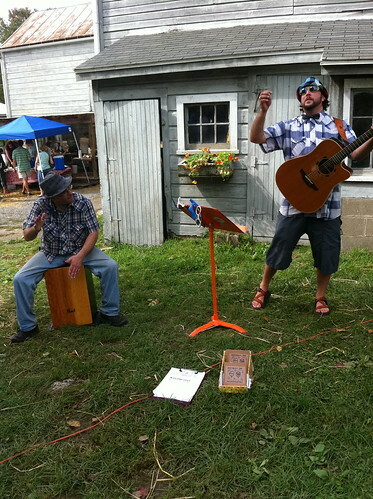 They perform energetic, catchy, and sometimes improvised tunes with hooks and stories that will get stuck in your head- songs about robots, emus, and garbage men. Their live shows have been getting a lot of buzz. They seemed to have found the formula for a super fun show, a perfect mix of audience participation, hilarious onstage banter, and a slide whistle! Ratboy Jr. have become Northeast festival staples and continue to play schools, libraries, fairs, parties, farmers markets. etc. 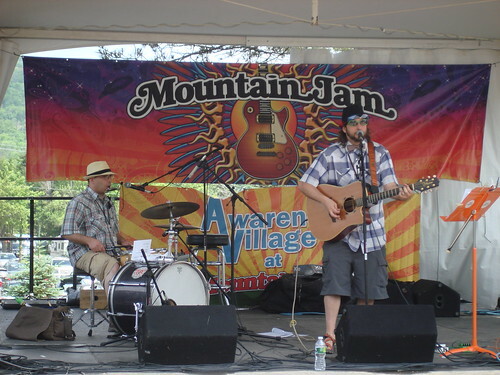 They have opened for the Levon Helm Band and have played at such festivals as Mountain Jam (NY), The Green River Festival (MA), The LEAF Festival (NC), Clearwater Festival, The River Meltdown, and many more. 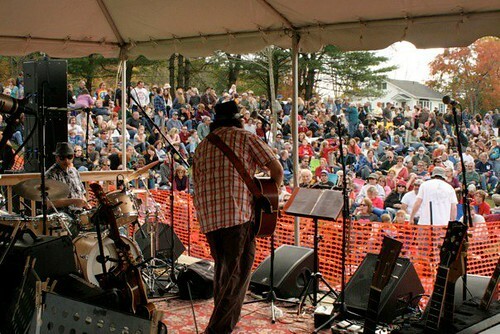 They also have played at venues across the northeast including the Bowery Poetry Club (NYC), Bearsville Theater (NY), etc. Schools and libraries have also had Ratboy Jr. play for them and lead various workshops for the students. Timmy and Matty have played with big kids, like The Ramones (Tim toured with them, ask him, he will not stop talking about it), Dog on Fleas, Pete Seeger, Michael Franti, Bob Dorough from School House Rock, Happy Traum, the Carolina Chocolate Drops, Bad Brains, and on and on and so forth and so forth.……we cant believe you read this far. Thanks so much, now go have a cookie. Big Ups…. 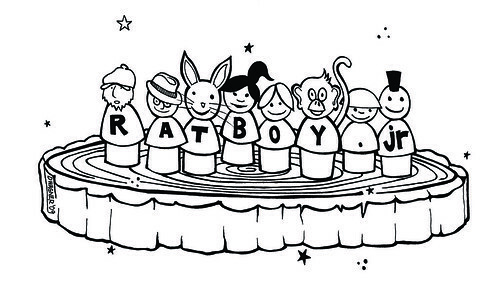 Here’s what folks have said about Ratboy Jr.
"Super inventive, laid back tunes for the fam. I've never really heard anyone rock the slide whistle before, but Ratboy Jr. does it and does it well. "-Amberly/Ages 3 and Up!